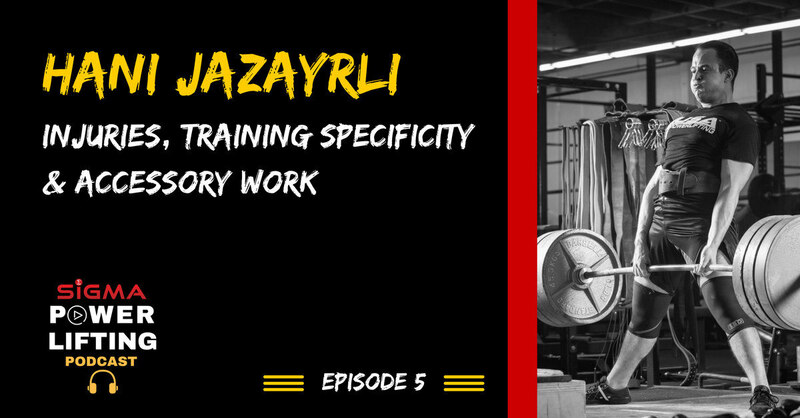 Episode 5: Hani Jazayrli of The Strength Athlete is on the show to discuss lessons learned from overcoming injuries, how to view the importance of training specificity and the role of accessory work in powerlifting programming. Hani Jazayrli is a competitive & record-holding powerlifter currently competing in the 93kg and 105kg weight class of the USAPL. 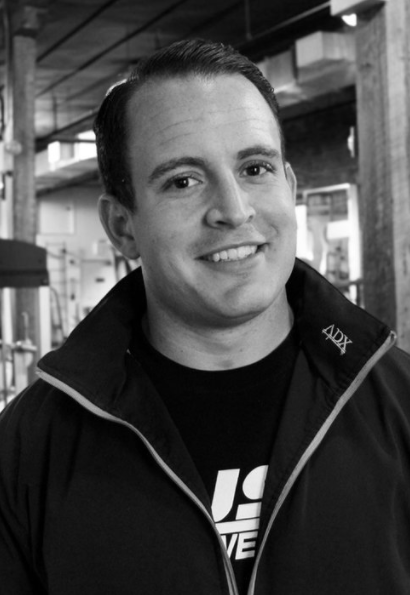 Hani has been a coach with The Strength Athlete staff since 2014, working with a wide range of powerlifters, including currently being the coach to IPF world record holder Garrett Blevins. 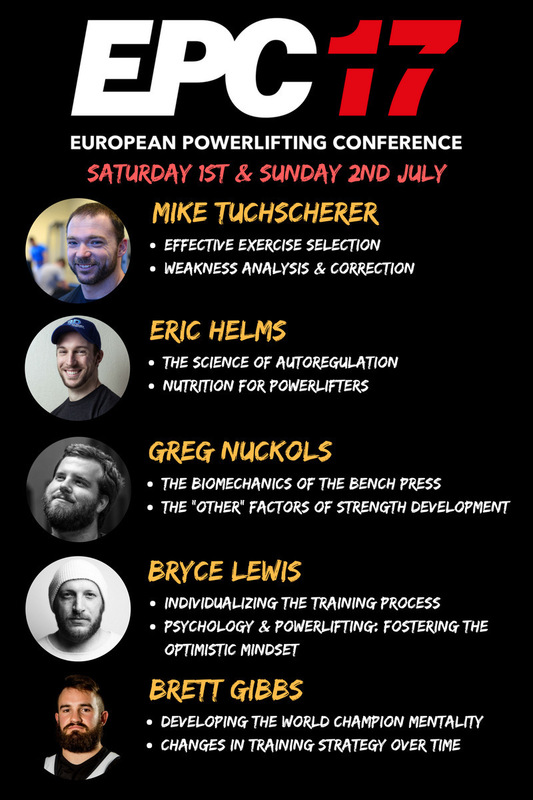 He is also an USAPL senior national coach.